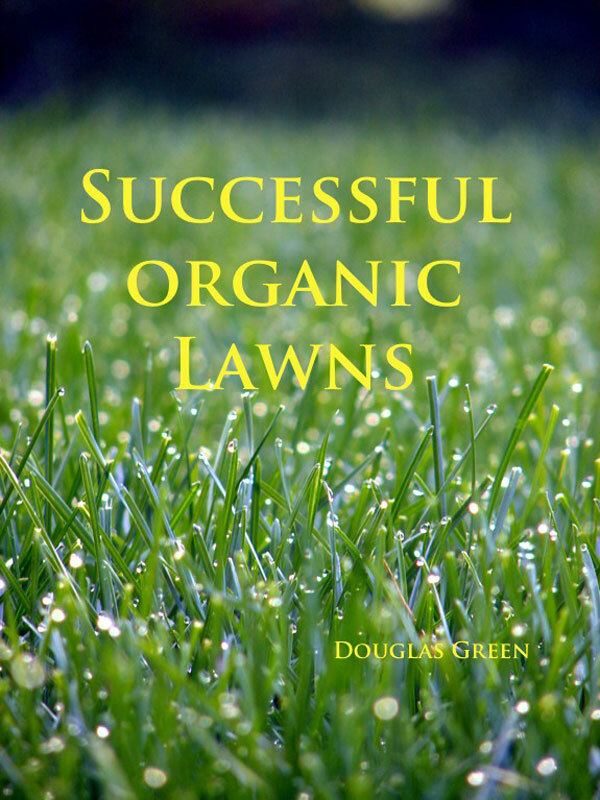 If you follow the directions in this ebook, your organic lawns will look as good (or better) than the neighbors. And you, your kids, and your pets can roll around out there playing without concern for noxious cancer or disease-causing chemicals. Your neighbors will also thank you for reducing the amount of chemicals in their environment as well. Award winning garden author Doug Green outlines the nine easy steps you can take to create a healthy lawn masterpiece in easy-to-follow steps debunking away the myths promoted by the lawn-chemical companies. Green starts by introducing you to the basics of organic thinking about lawns and quickly follows with step-by-step and season by season steps to create that perfect lawn using organic and environmentally sustainable techniques. Weed and insect control for the average lawn is fully covered including tips not often found about how to really make organic techniques work on the average home lawn. He also launches into his trademark humor with the last section – a Guys Guide to Low Maintenance Lawn Care. Green, an award-winning veteran of the nursery trade has written 8 print books but now writes exclusively for the Internet and his websites. You can purchase the book online from Smashwords in multiple eBook formats at http://www.smashwords.com/books/view/98919.